I just got my first investment product from Sun Life last October 2018 (finally!) and I am now excited with Sun Life Asset Management Company, Inc.'s (SLAMCI) new product offering. The Prosperity Achiever Funds which they plan to launch by January 2019 has a feature that is a first in the industry. 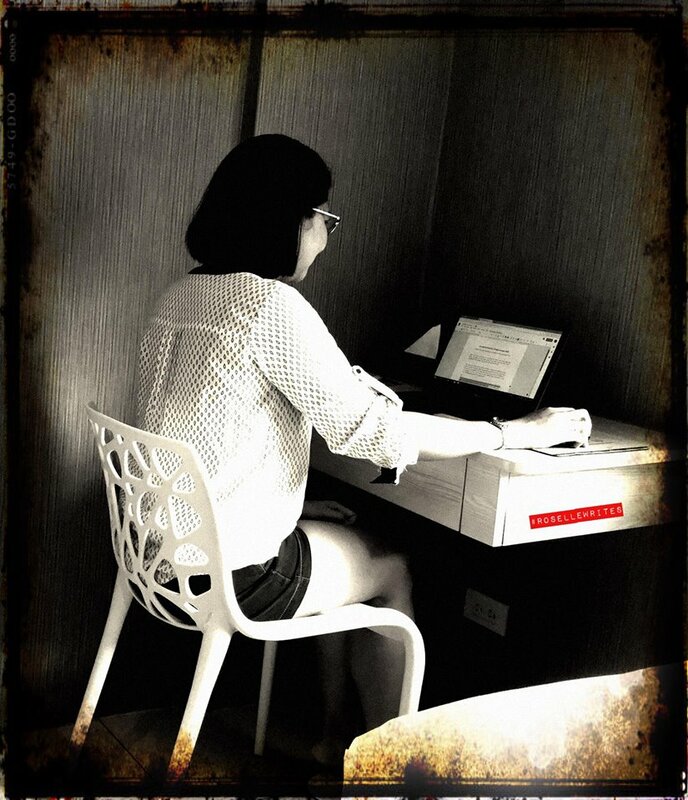 Perfect for investors like me who prefer moderate risk, long-term investments, the Prosperity Achiever Funds is a mutual fund with a target date maturity. The funds are first invested on equities or stocks that may yield high returns. The professional fund managers of SLAMCI will eventually place the funds to a fixed income securities to ensure that the investors will preserve the value of the principal and the accumulated gains over time. 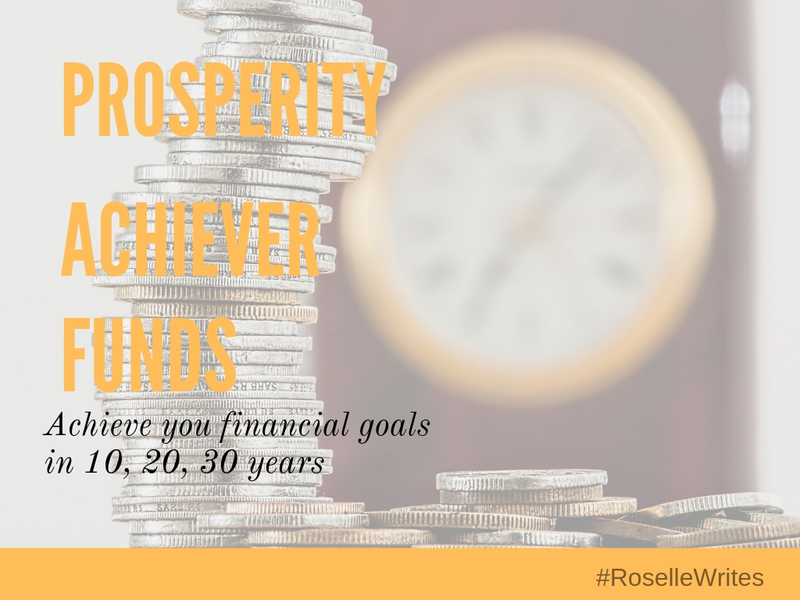 Whatever your age or your financial goal is, there is a Prosperity Achiever Fund designed for you. Are you a newlywed planning for another honeymoon on your 10th anniversary or a homeowner who wants a renovation? The Achiever Fund 2028 is a 10-year investment option for investors who doesn't want to wait to long to enjoy the proceeds of the fund. If you are in your 30s or 40s, don't ever think that it's too late for you to invest. I did it at age 42 and it's still better than never. The Achiever Fund 2038 is a 20-year investment and could be your retirement fund if you are in your 40s. If you've got a one-year old child, this would make a great graduation gift. For those in their 20s and don't know what to do with their bonus, this 30-year investment is the best choice. Whatever you plan to do with the investment upon maturity, starting early on will help you on your journey towards financial independence. 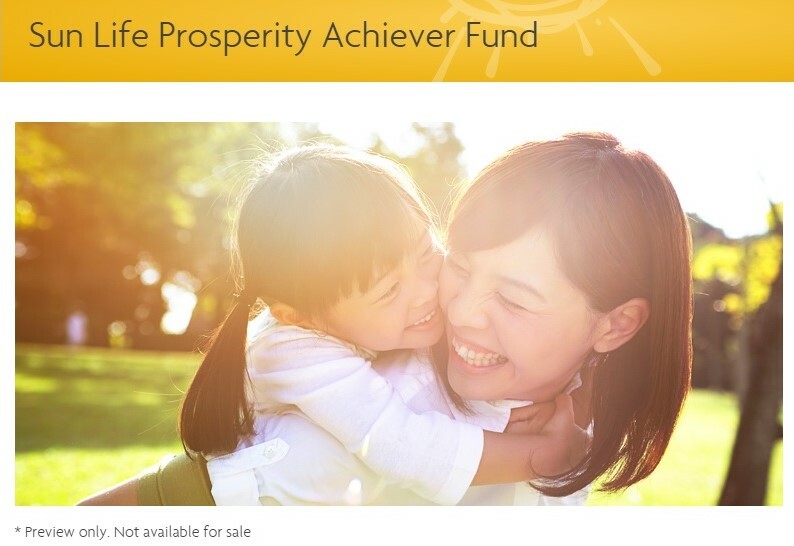 To know more about the Sun Life Prosperity Achiever Funds, visit the official website or consult a Sun Life Financial Advisor. 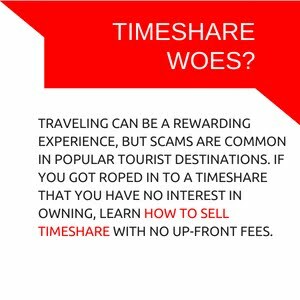 You may also call (02) 849-9888.